Just as hunting was a particularly lucrative element of Red Dead Redemption 2 that players could dive into, it’s the same case once again in Red Dead Online. Pelts are a great source of income in this online rendition of the wild west, and so chances are, you’ll want to know exactly where to sell pelts in Red Dead Online. After all, they aren’t going to sell themselves. Unlike in the single-player of Red Dead Redemption 2, there are no Trappers for you to track down in Red Dead Online. For those unfamiliar, Trappers were NPCs that would take the pelts you gathered from animals in Red Dead Redemption 2 for cash, and could also craft you some pretty impressive gear and outfits from them. That isn’t the case when you venture into the online wild west with friends. Instead, to sell pelts in Red Dead Online, you’ll need to seek out a butcher. These can be tracked down by looking out for the meat cleaver icons on your map. 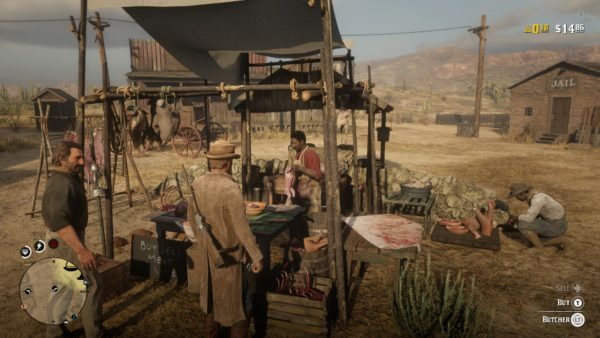 We’ve included screenshots down below depicting what a butcher icon looks like on your map in Red Dead Online, as well as what you’re looking out for as you’re exploring the world. 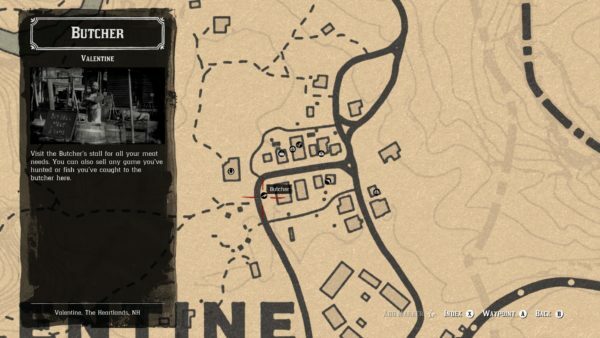 As you can see from the screenshot above, it’s possible to track down a butcher just in the southwest section of Valentine. However, you can find a butcher in most towns such as the southeast of Saint Denis, and the north of Rhodes. 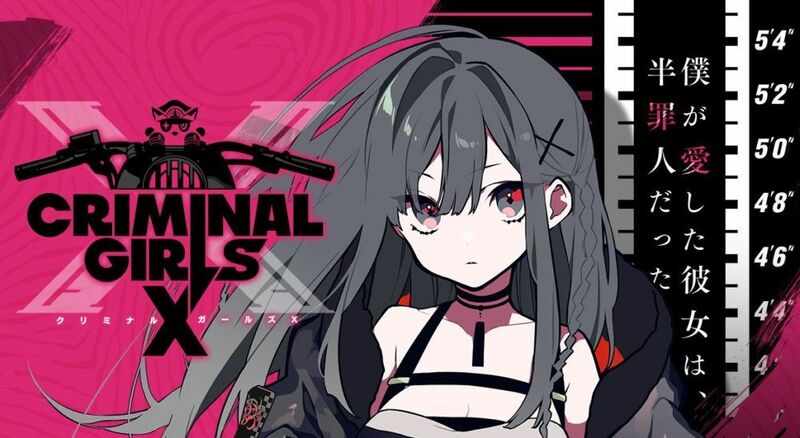 Just look out for the meat cleaver icon from the image above in these towns, and you should have no problem in tracking down their location. Head to one of the Butcher locations noted above. Press and hold LT on Xbox One or L2 on PS4. Press and hold right on the d-pad. Select the pelts you want to sell and press A or X to confirm you want to sell them. And that’s pretty much all you need to know on where to sell pelts in Red Dead Online. If you’re looking for more tips, tricks, and guides for your adventures across the online wild west, be sure to check out our Red Dead Redemption 2 guide wiki. It’s got a comprehensive set of guides for your single-player adventure, too. We’ve even listed some of our most popular Red Dead Online guides for you down below for your convenience, because we’re good like that.